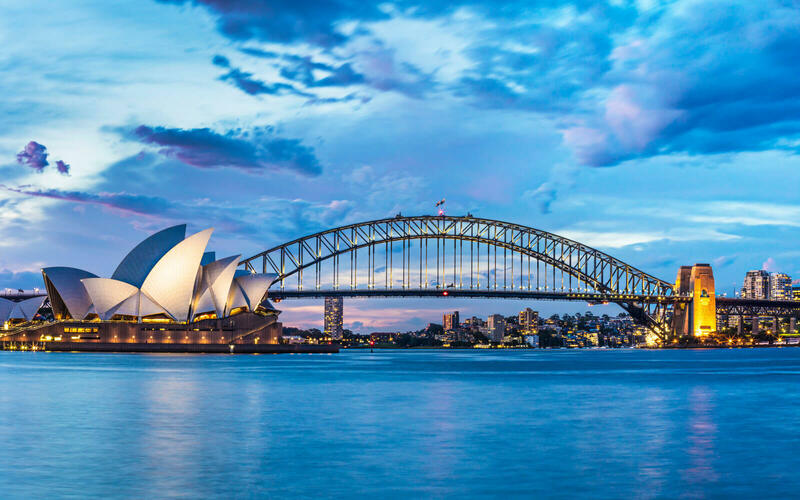 We provide an online service that would facilitate the process of issuing permits to allow foreign travelers to visit the Australian territory. Our agents will assist you in the process of obtaining the Travel Authorisation issued by the Australian Government. After filling in the form provided on our website, the request for travel authorization will be processed immediately. The ETA request must be approved by the Australian Government, but in most cases will be processed and granted in 24 hours. However, there may be delays caused by the insertion of incorrect or incomplete data, or problems of electronic transmission. Our operators, once granted permission, send email pdf file containing authorization code attached to your passport for entry into Australia within 24-48 hour. Please, be warning: sometime Australian Government take until 7 working days to answer. If you click on the button below, you confirm that you have read, understood and accepted these Terms and Conditions of use and sale. ETA permissions are generally valid for 1 year or until your passport expires, in case the sooner. During the period of validity will be able to travel several times in Australia without having to request another authorization ETA. Before making the payment to receive permission, you will have the opportunity to verify the correctness of the data entered and make any necessary changes. In case of errors, it is important that the incorrect information be corrected before proceeding with processing the request. After confirming the details, you will be prompted to enter the details of your credit card to pay for the service. All content on this site is the property of Australia ETA or its authors and are protected by international copyright and use of the trademark. Australia ETA Offers a support system to get for a travel authorization in Australia. it is possible to obtain travel authorization independently, without the support of our service. Australia ETA is a private website independent, and unconnected to the official website of the Australian Government or the websites of the embassies. Privacy: We use the information we collect to provide the services you request. We do not share your personal information with third-party marketers, but we need to share them with Australian Government that give you authorization to enter in its territory. If you do not wish to provide your personal information to us, we may not be able to assist you in the process of obtaining the Travel Authorisation issued by the Australian Government.